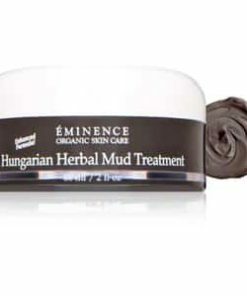 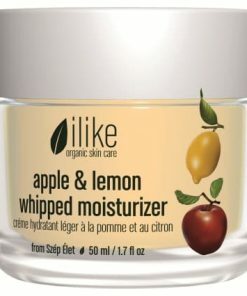 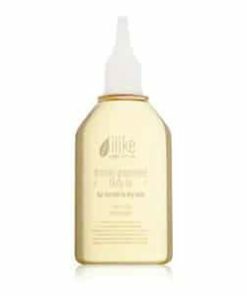 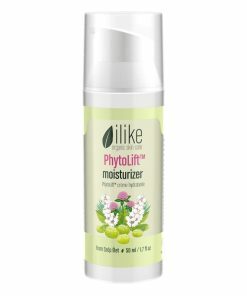 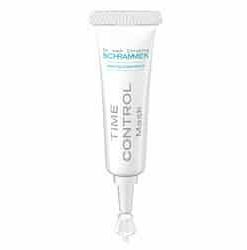 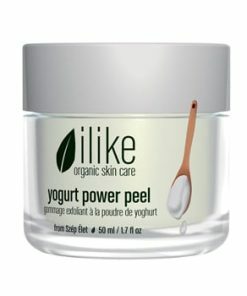 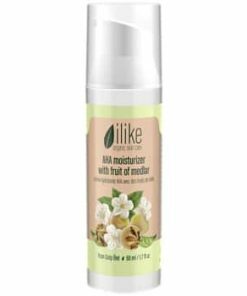 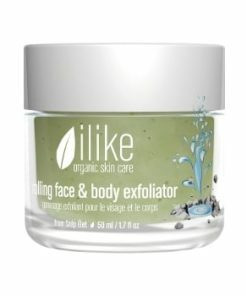 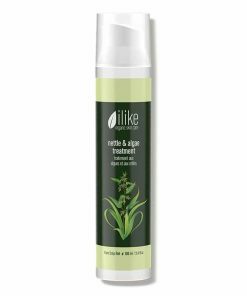 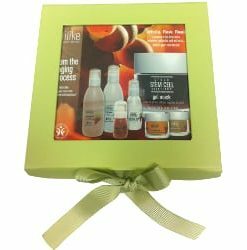 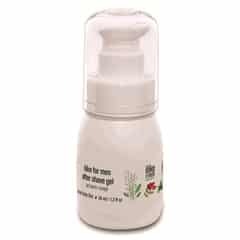 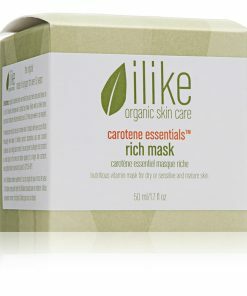 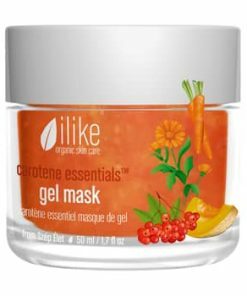 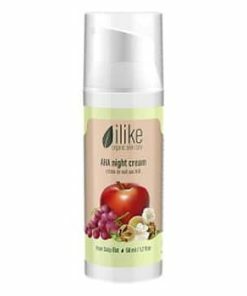 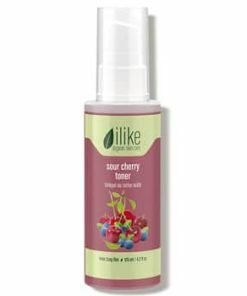 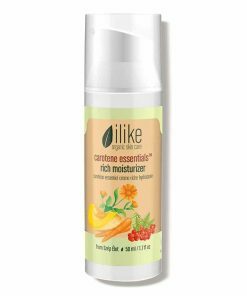 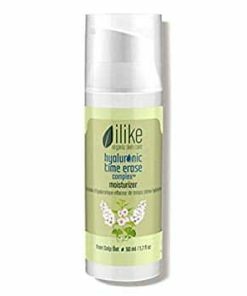 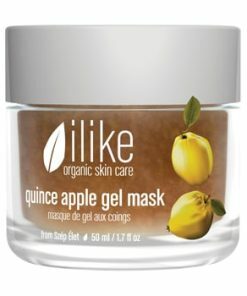 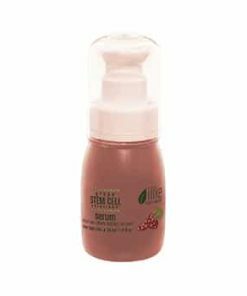 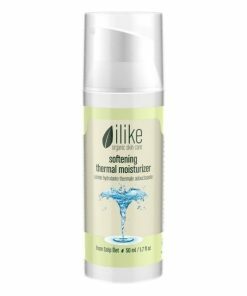 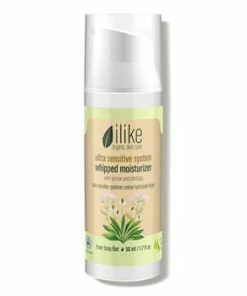 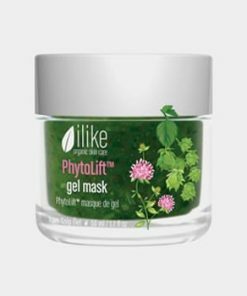 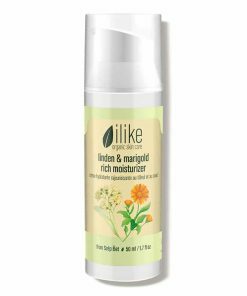 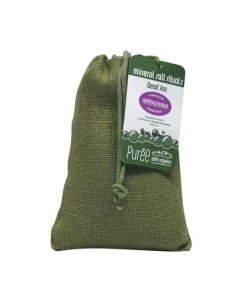 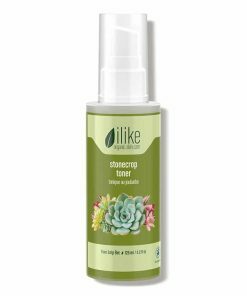 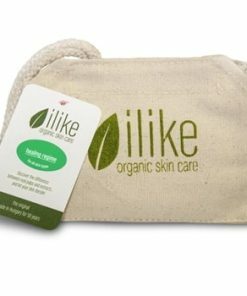 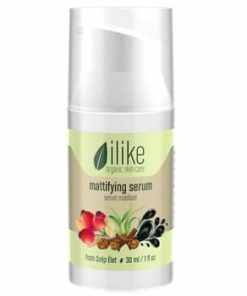 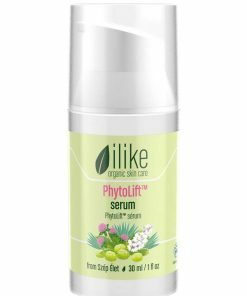 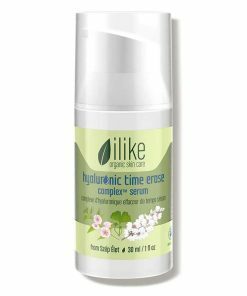 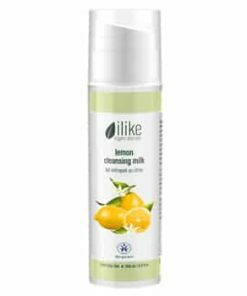 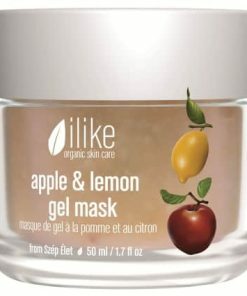 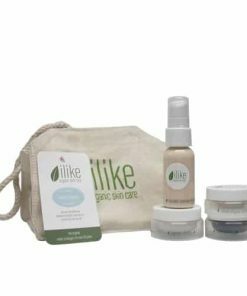 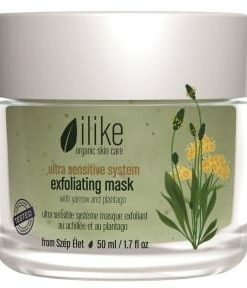 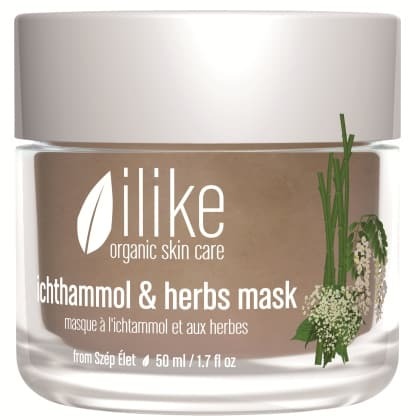 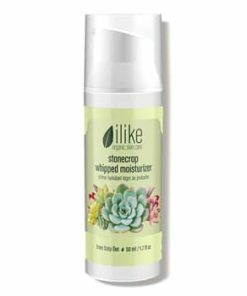 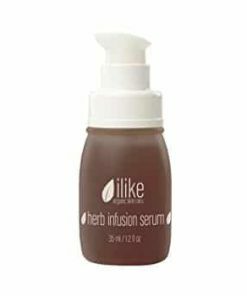 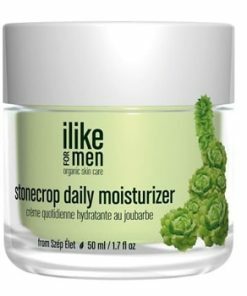 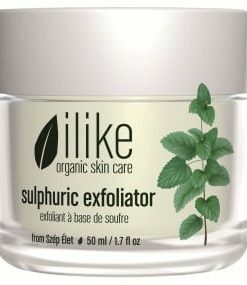 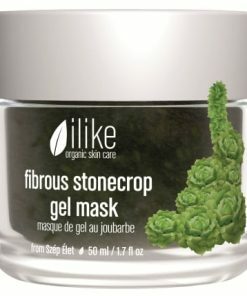 Ilike Organic Skin Care Ichthammol and Herbs Mask hydrates, heals and nourishes skin prone to sensitivity, inflammation and acne. 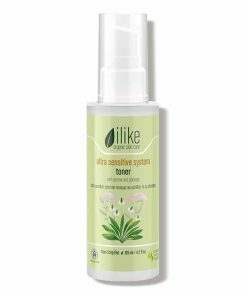 Elderflower acts as a natural astringent to improve tone and texture. 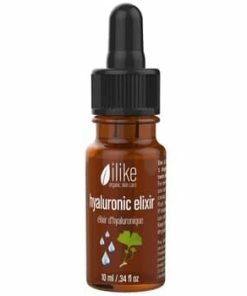 Clove oil helps improve blood circulation and reduces inflammation while vitamin C guards your skin with antioxidants to combat free-radical damage. 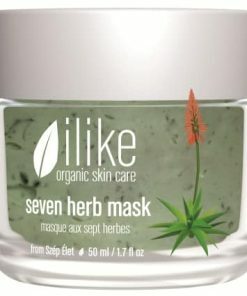 The question is – What doesn’t this mask do? 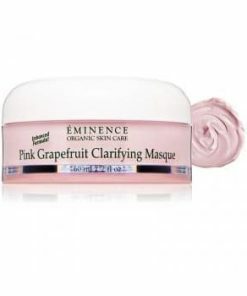 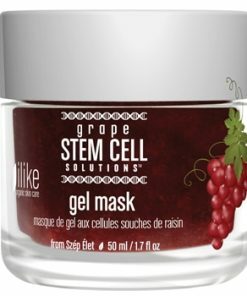 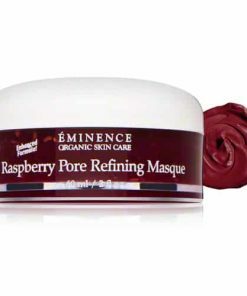 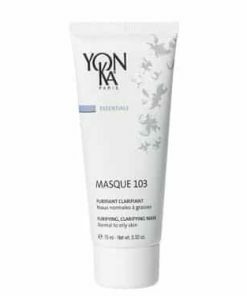 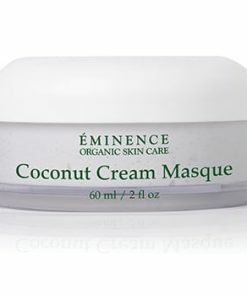 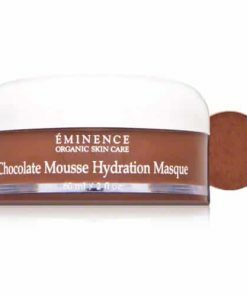 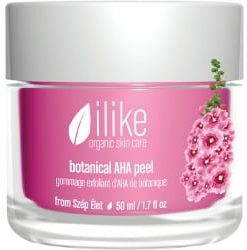 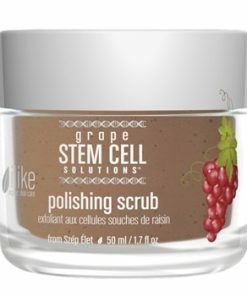 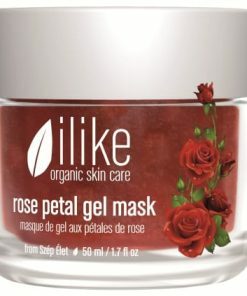 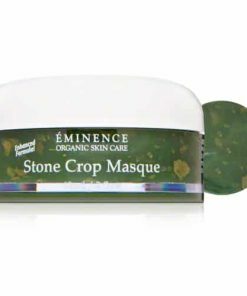 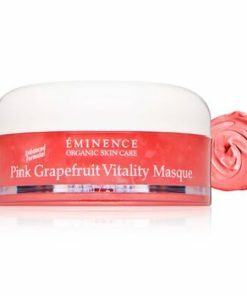 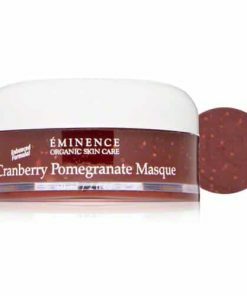 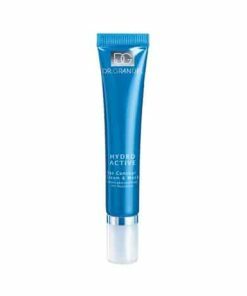 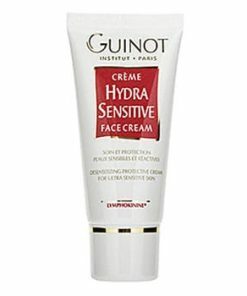 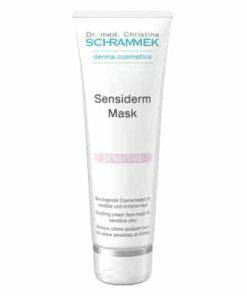 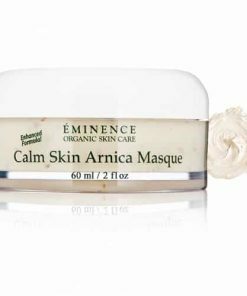 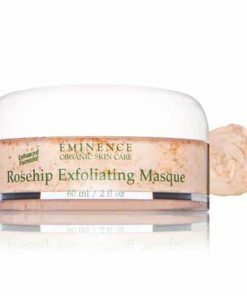 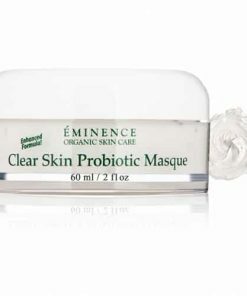 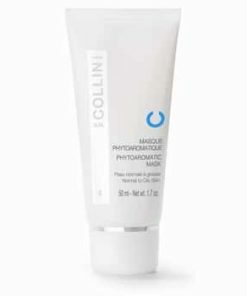 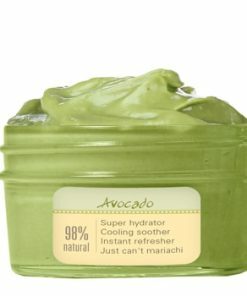 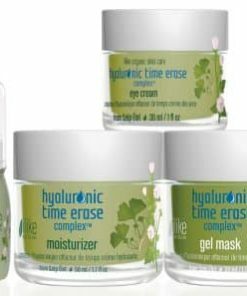 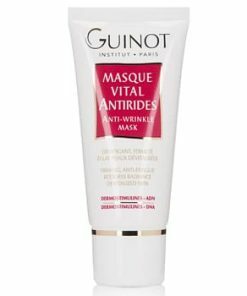 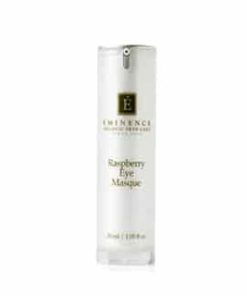 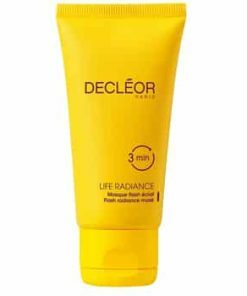 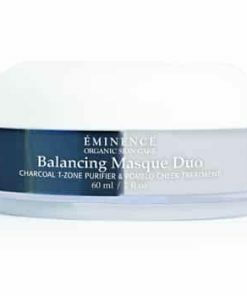 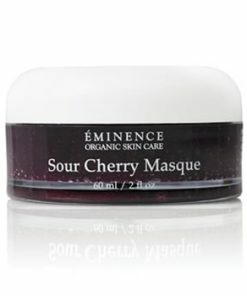 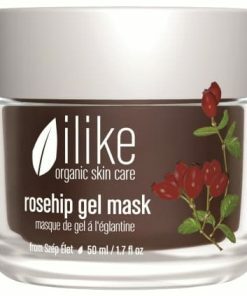 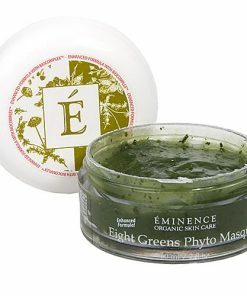 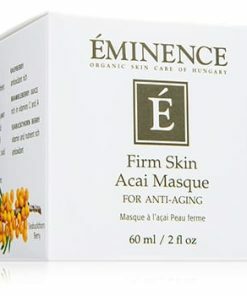 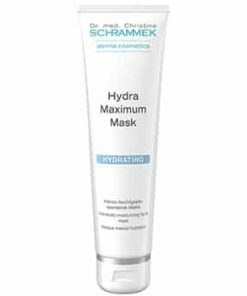 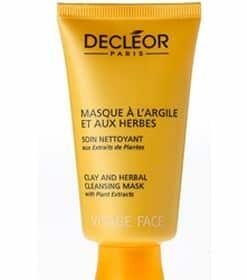 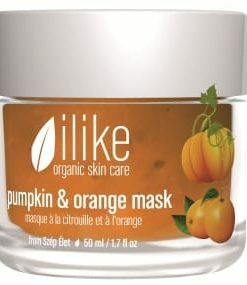 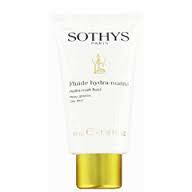 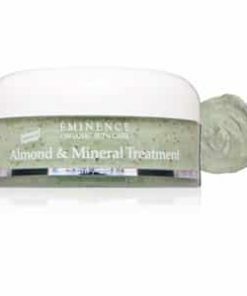 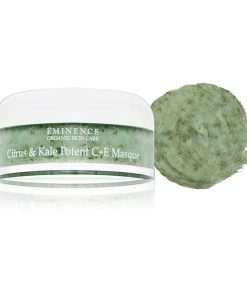 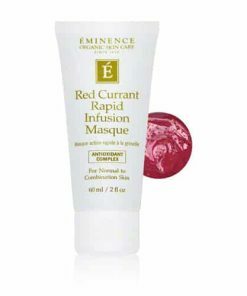 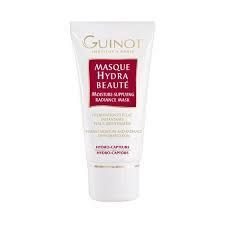 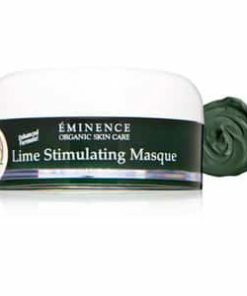 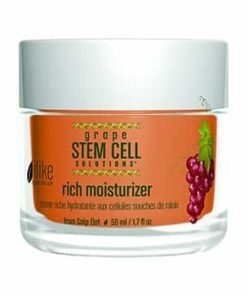 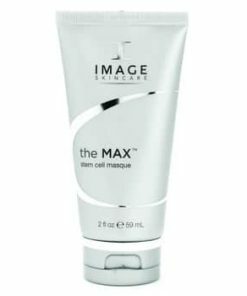 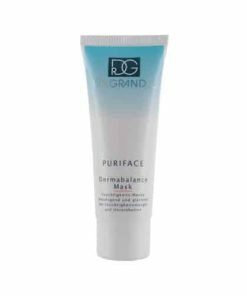 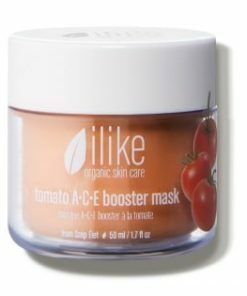 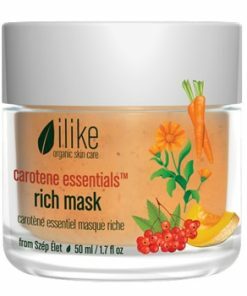 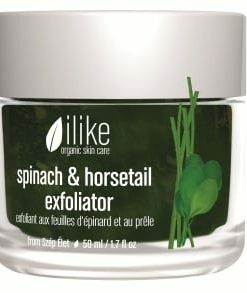 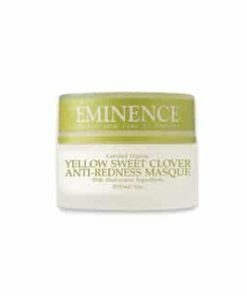 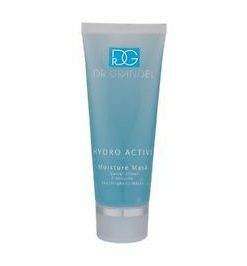 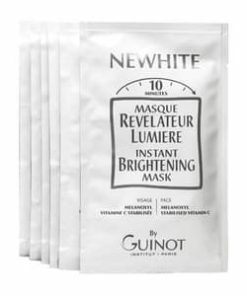 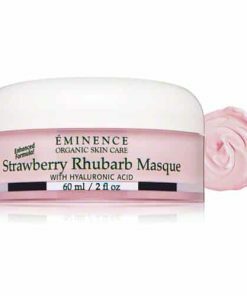 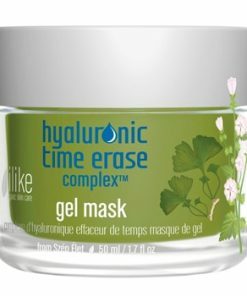 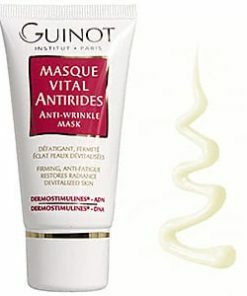 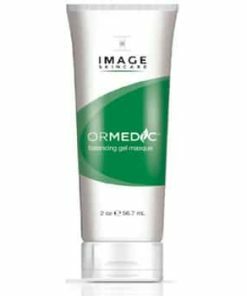 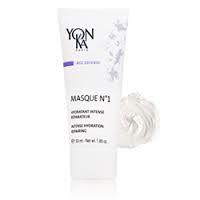 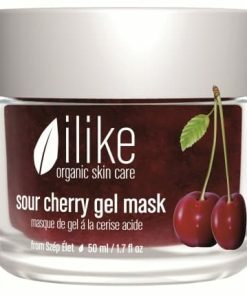 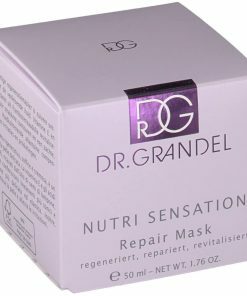 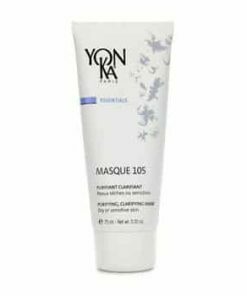 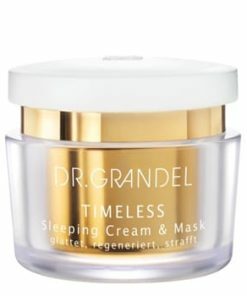 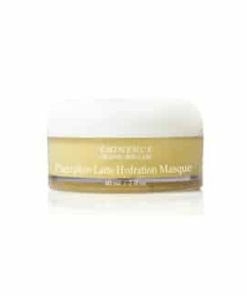 This mask helps inflamed skin, acne, sensitive skin and rosacea. 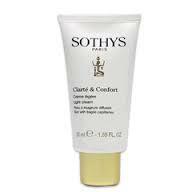 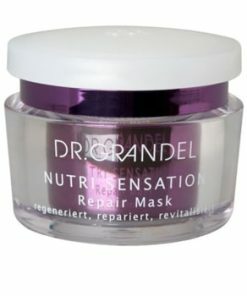 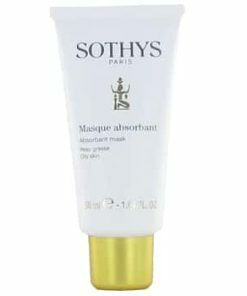 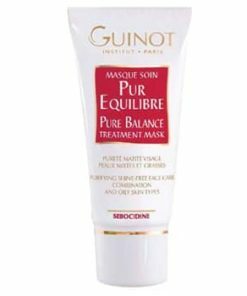 Not only that, the pasty texture of the mask has a drying, pain reducing, anti-itching effect. 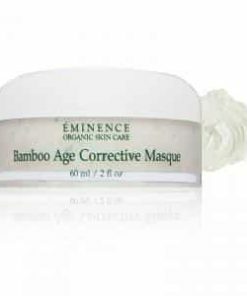 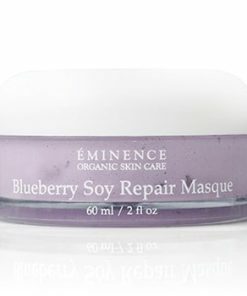 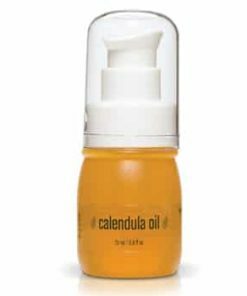 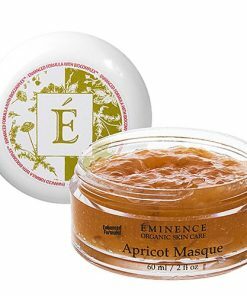 Heal wounds and tighten pores with this oil-reducing mask. 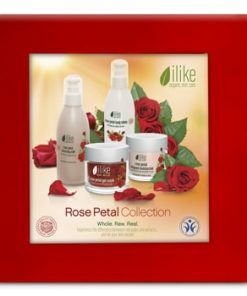 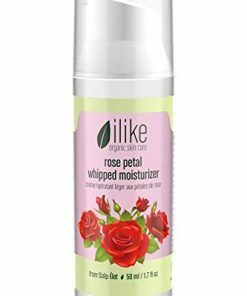 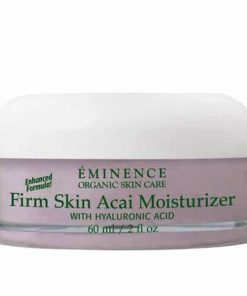 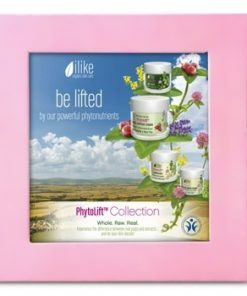 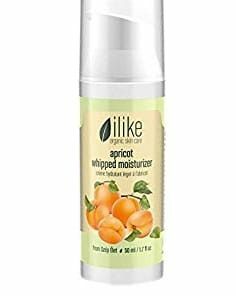 Soothes and heals inflamed skin. 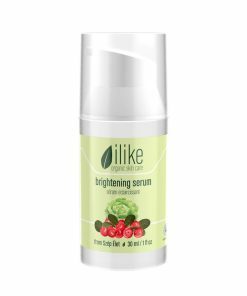 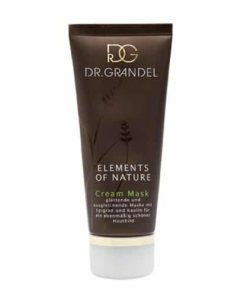 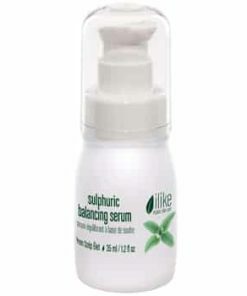 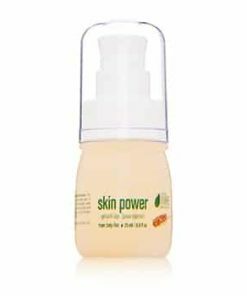 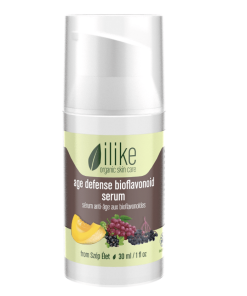 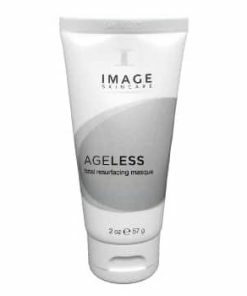 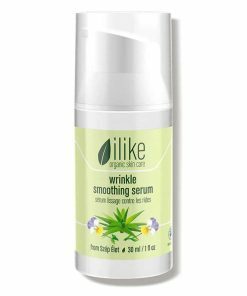 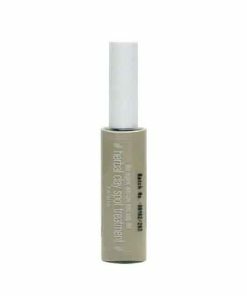 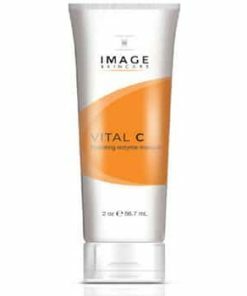 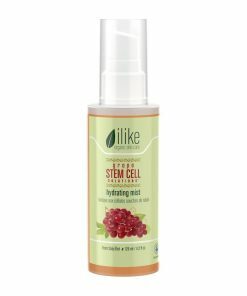 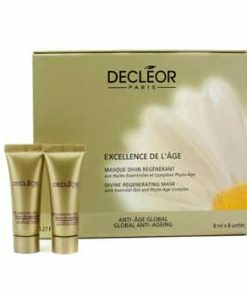 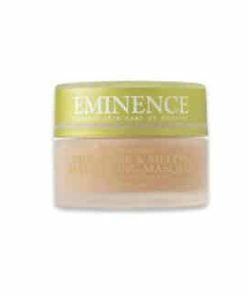 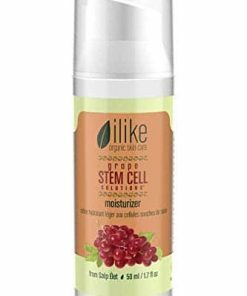 Slight keratin dissolving effect when blended above 20% concentration. 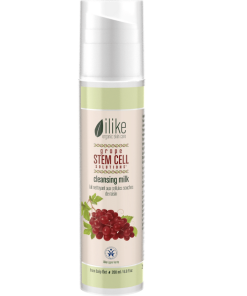 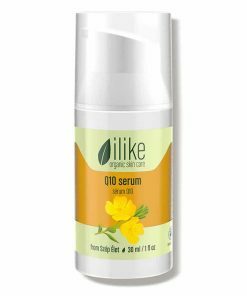 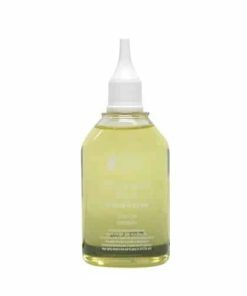 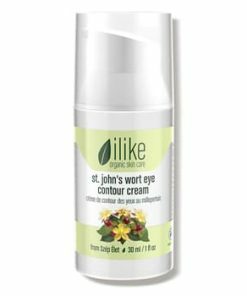 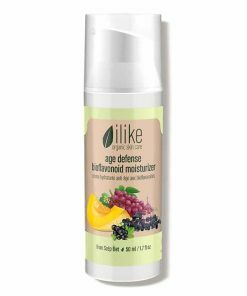 Elderflower, Walnut Leaf, Horsetail, Locust Flower, Lemon Balm, Yarrow, Corn Germ Oil, Clove Oil, Ichthammol, Zinc Oxide, Zinc Sulphate, Honey, Kaempferol, Quercetin Bioflavonoids, Alkaloids, Saponin, Trace Elements, Vitamin B2.